The Market is coming back! A group of local residents has brought back The North Creek Farmers’ Market to RIVERFRONT PARK on the Hudson River in downtown North Creek. 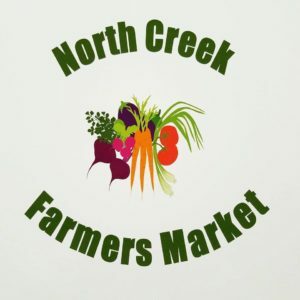 The goal of the market is to provide a weekly fun community event that highlights local fresh produce, meats, dairy, prepared foods and crafts. A local musician has offered to play music most weeks. We are hoping you will participate. Appropriately, the market will start on the Summer Solstice, June 20th, 2019 and continue weekly ’till Sept. 19. Flexibility for vendors has been added this year with a choice in how many weeks to be involved. The vendor fee for the full season of 15 weeks is $100, 5 sessions for $50 and a single week for $15. 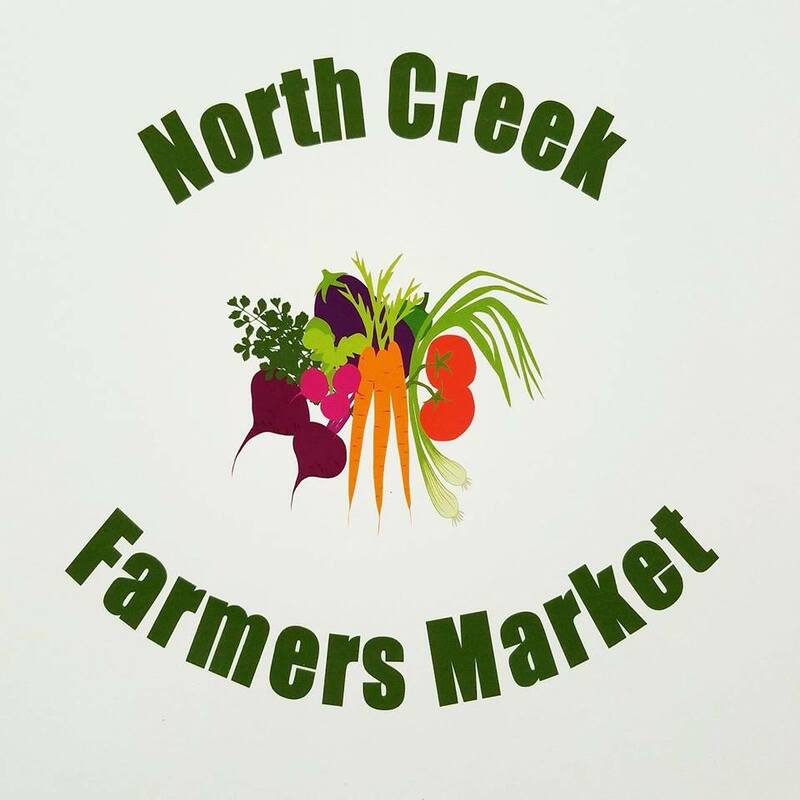 Join us in North Creek’s Riverfront Park for the revitalized Farner’s Market. Thursdays from 2-6PM, Rain or Shine. Vendors will feature local produce, meats, baked goods, and crafts. Get the latest updates – click on the Facebook Icon Below.